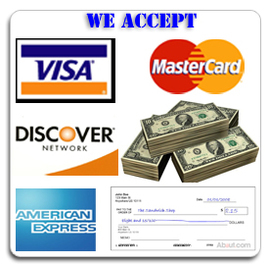 Aldor Sales, Inc. provides garage door opener repairs for Jacksonville, FL. It can be upsetting if your garage door opener stops working properly. If your garage door opener stops working please contact us for assistance. You may want to have a professional check before assuming that the garage door opener is broke. The door could be out of alignment or it could have a broken spring. Whatever the case is we can fix your garage door. Your garage door opener might not be running the same as it did in the past. If your garage door opener is making strange noises it should be looked at. The strange noises can often be disruptive or annoying. Another reason to call us for garage door repair is if your garage door is not opening and closing properly. Something might be out of alignment. Finally, you should have someone look at your garage door if it does not open at all. This could be because of a failed circuit board or stripped gear. 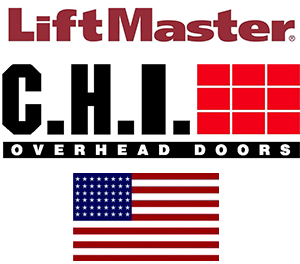 Please call us for garage door opener repair & more. Has your car ever been stuck in the garage? The last thing you want to worry about is not being able to get your car out of your garage. Fortunately, Aldor Sales Inc. provides prompt garage door opener repair services for the Jacksonville area. Please contact us today if you need garage door opener repair services. 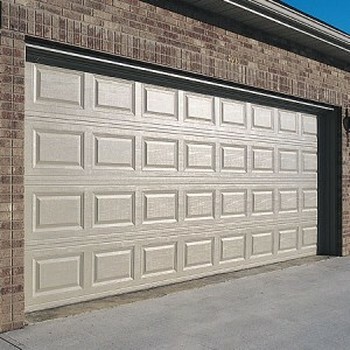 We have been providing garage door repairs for over 43 years.